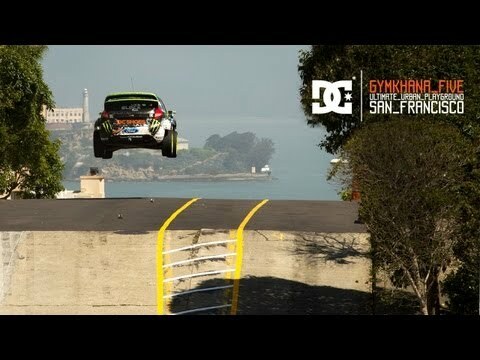 No car video list would be complete without a video from the man himself, Ken Block. If you’ve ever seen Ken’s work before, you’ll know just how crazy his videos are. If you haven’t watched his videos, well, enjoy the madness!